State Senator, Daylin Leach, formally announced his candidacy for Pennsylvania’s 7th Congressional District in the 2018 election. The Campaign Announcement Party was held at The Radnor Hotel on Thursday, July 6, 2017. 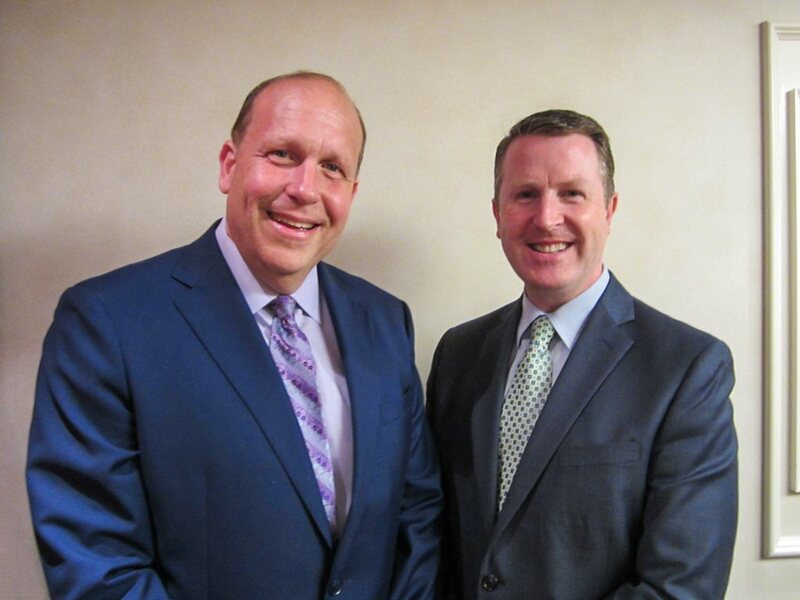 David Brennan, VP of Hospitality Sales & Revenue Management (right,) welcomed Senator Leach to The Radnor. 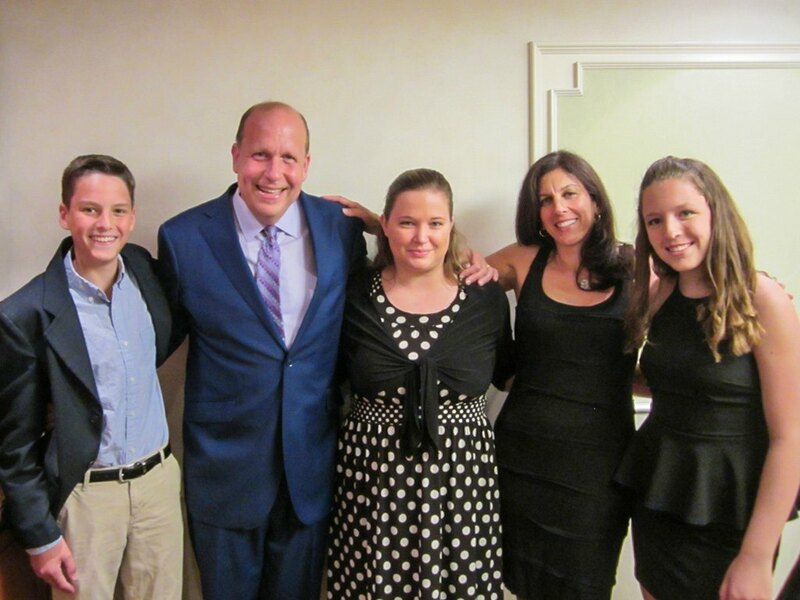 Michelle Coyle, Sales Manager of The Radnor Hotel (center,) with Senator Leach and his family.